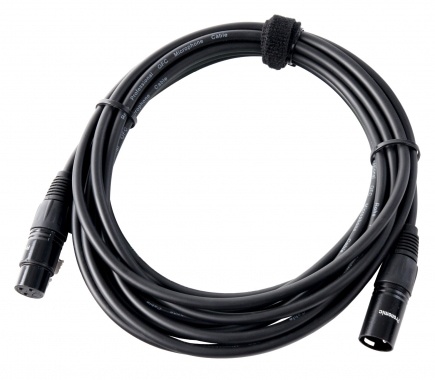 The Stage XFXM-5 is a professional, symmetrical audio cable, which is especially recommended as a patch cable for racks. 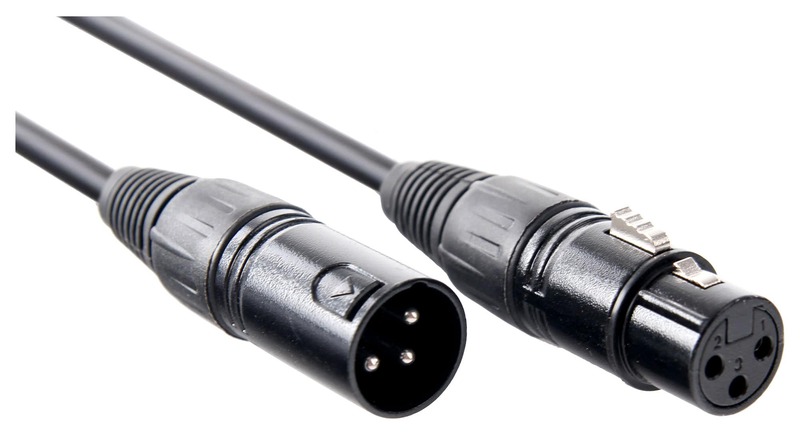 For example it can be used to connect radio receiver to mixer input or mixer outputs, to amplifiers/controllers or other devices. 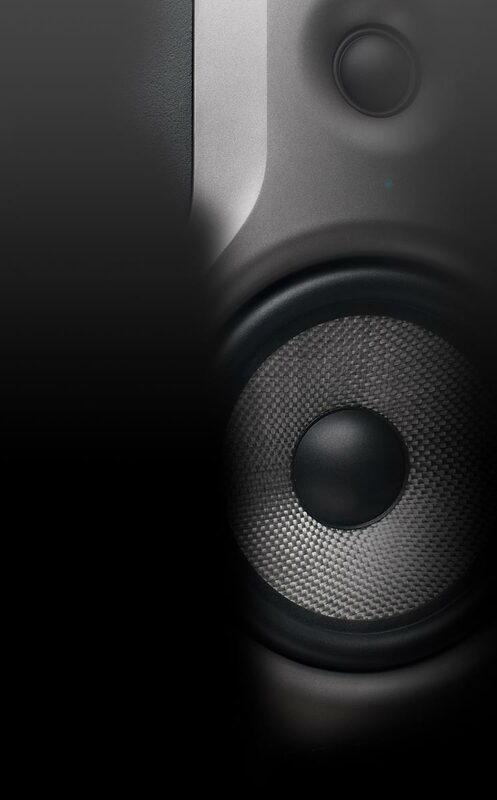 The XFXM -5 is also well suited for the wiring of home studios.